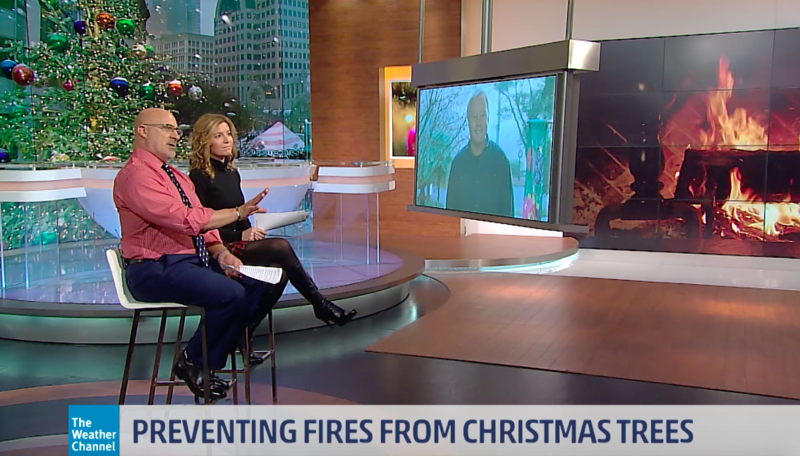 Danny joined his friends at the Weather Channel with great holiday advice on Christmas Tree Safety. Whether you go real or faux, he shared tips and hints to keep families and homes safe during this joyful season of giving. Watch the clip below to keep things safe at your house!